The inlet filter comes in 2 sizes, one is for 0-5L another is for 0-8L and 0-10L, both are different prices. 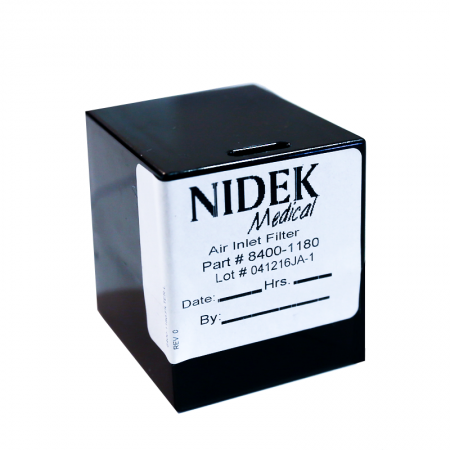 The inlet filter prevents micro dust from entering into the concentrator. It should be changed regularly to ensure the upkeep of the concentrator. The inlet filter comes in 2 sizes, one is for 0-5L another is for 0-8L and 0-10L, both are different prices. 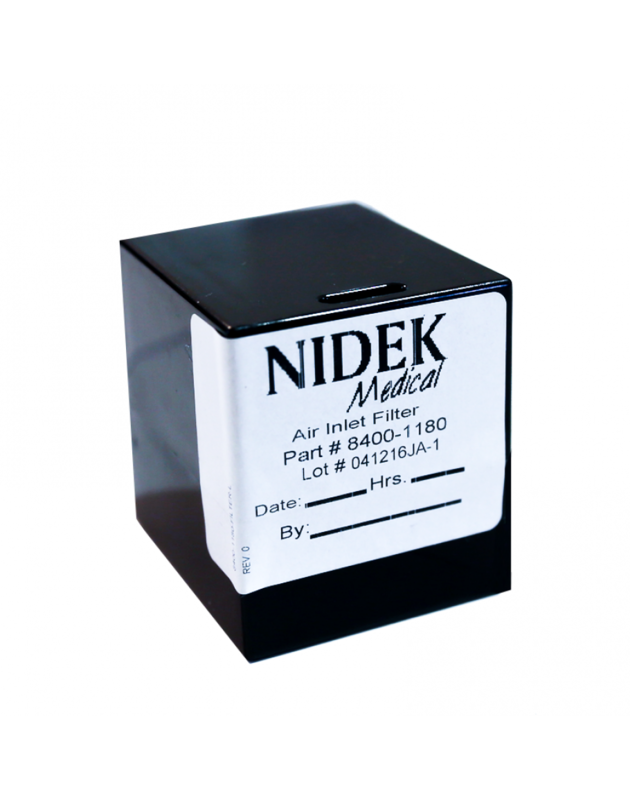 The inlet filter prevents micro dust from entering into the concentrator. It should be changed regularly to ensure the upkeep of the concentrator. 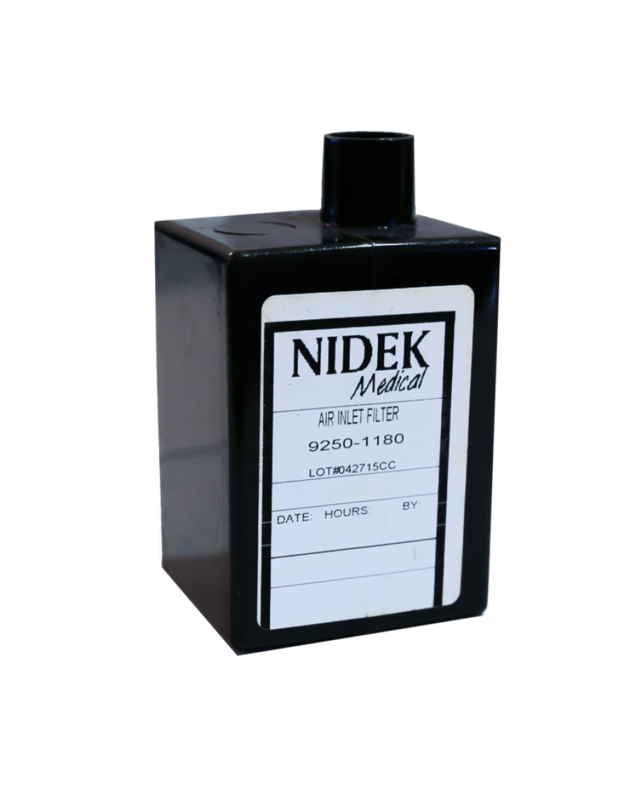 Can only be used for Nidek Nuvo Concentrators machine. As a rough guide, it should be changed every 5000 hours.